2) Mile 22 – After cranking out a pair of reasonably successful fact-based thrillers recently with Deepwater Horizon and Patriots Day, director Peter Berg and producer/star Mark Wahlberg unfortunately succumb to all of their most obnoxious impulses with this toxic, mean-spirited actioner. Featuring the laid back leading man as a brilliant CIA operative on the edge (he obsessively snaps his elastic bracelet, people!) who’s tasked with transporting a mysterious asset (Iko Uwais) out of Indonesia, Mile 22 is both gratingly dumb and bewilderingly overcomplicated. 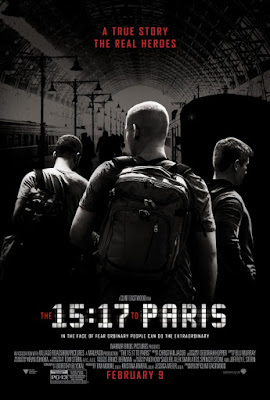 Edited within an inch of its life, the film crashes from scene to scene in a frenzy of hyperkinetic cuts, shaky camera work, horrific dialogue (every line in the script must have been written in all-caps), weirdo politics and a hilariously jumbled narration by Wahlberg that seems designed to confound. 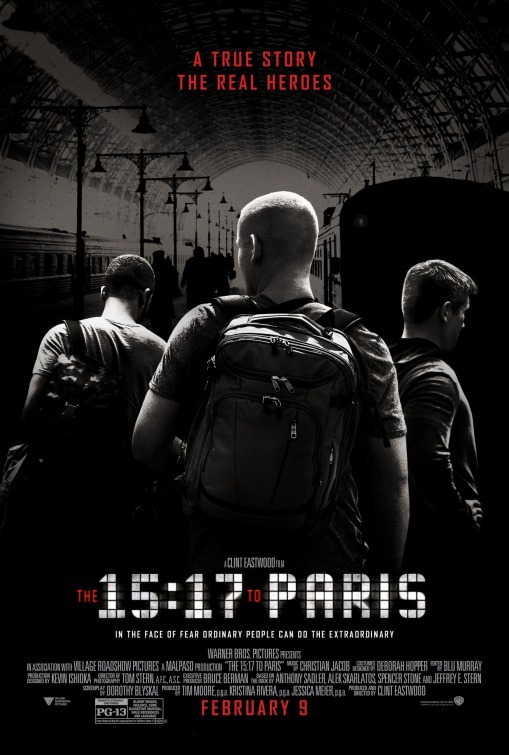 Originally intended as the first in a trilogy, this sorry stab at mashing-up The Raid with Jason Bourne collapses immediately upon departure. 3) Fantastic Beasts: The Crimes of Grindelwald – Hooboy has the magic died at this point. 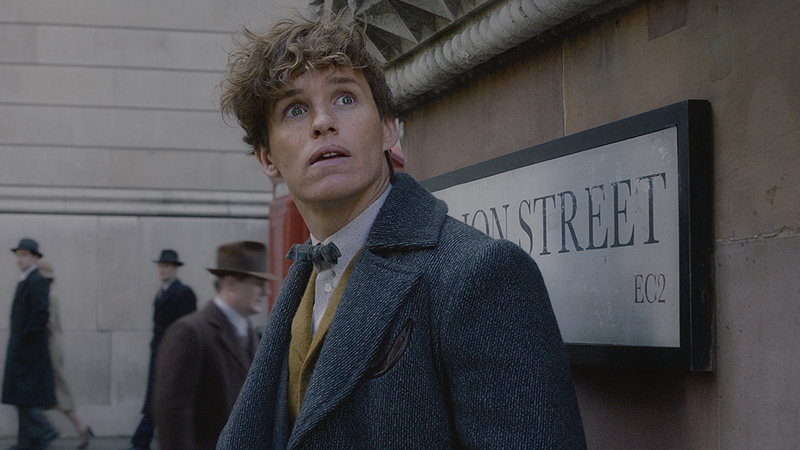 While the first entry in the Fantastic Beasts series was a grim and messy chore, it at least had something resembling a story to tell. Not the case here! Artlessly assembled solely to engineer more sequels, The Crimes of Grindelwald is a narrative trainwreck, devoid of focus, emotion or the slightest glimmer of inspiration. There’s no sense of wonder here, and definitely no sense of urgency, as its impressive collection of talented thespians (especially a charismatic Jude Law as young Dumbledore) dutifully trudge from one fan service-laden moment to the next, without any clear direction or motivation, until the movie fades to black on an inevitable cliffhanger. The Wizarding World may have survived some sinister forces in the past, but time will tell if it can survive the dangers of cynical franchise cash-grabbing. 4) Mute – Ever since his fantastic 2009 sci-fi debut Moon put him on the map, director Duncan Jones has struggled to capitalize on the visionary-in-the-making hype surrounding him. An attempt at self-redemption following the high profile dud Warcraft, the helmer's return to his futuristic Moon-verse proves disastrous. Starring Alexander Skarsgard as a mute Amish bartender (!) tangled up with psychopathic gangsters, this nasty, dreary and often incoherent Netflix effort is a grueling test to endure. For a director with such a clear voice out of the gate, this undisciplined and sloppy endeavor is a thuddingly clear sign it’s time to go back to basics and leave the expansive world-building to the pros. 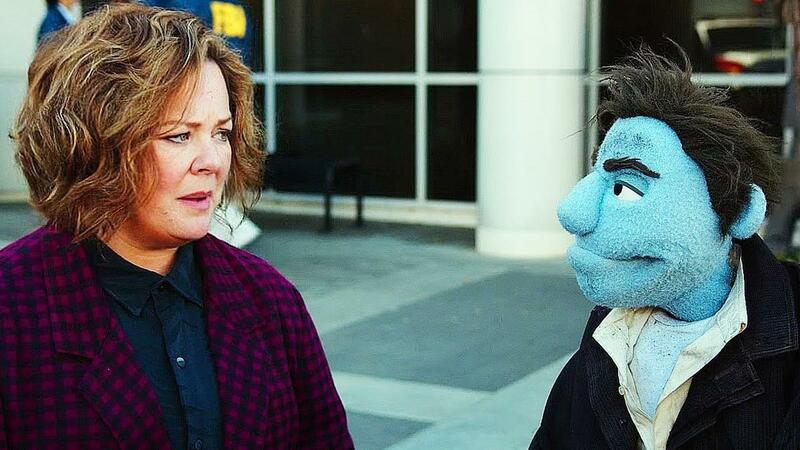 5) The Happytime Murders – You can practically hear the studio pitch: “Hey, remember Who Framed Roger Rabbit? That movie was a huge hit! What would happen if we made it hard R-rated? And with puppets!! !” Alas, Brian Henson’s comedic take on hardboiled film noir is more Cool World than Roger Rabbit, stranding its willing and able human stars (Melissa McCarthy, Elizabeth Banks and Maya Rudolph) in a joylessly grotesque parade of DOA one-liners, eye-rolling gross-out gags and annoying ‘wacky’ felt stereotypes. Bafflingly bankrupt of imagination, given the pedigree behind it, The Happytime Murders is all stuffing and no personality.